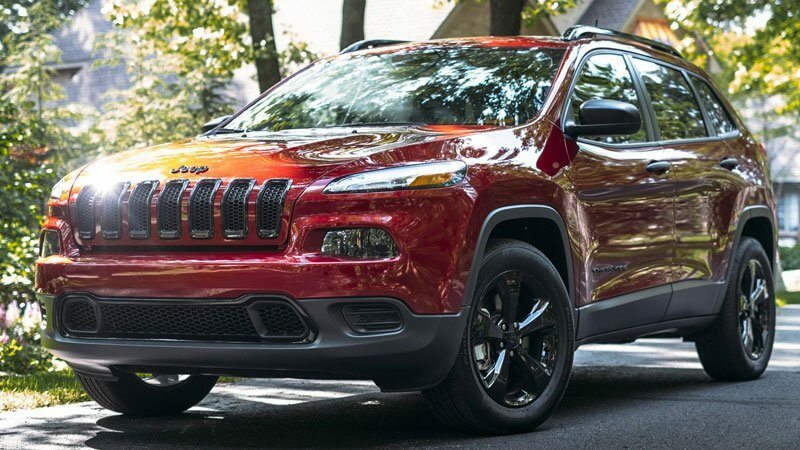 The Jeep Cherokee is a compact SUV, making it an excellent choice if you need more cargo room or power than the Wrangler but don't need to upgrade to a Grand Cherokee model. Though it was once a full-size SUV, the modern Cherokee is a wonderful crossover option that delivers a fun driving experience and the utility needed to run errands or take a fun trip off-road for the weekend. Here's a closer look at the specs and features of the 2018 Jeep Cherokee. 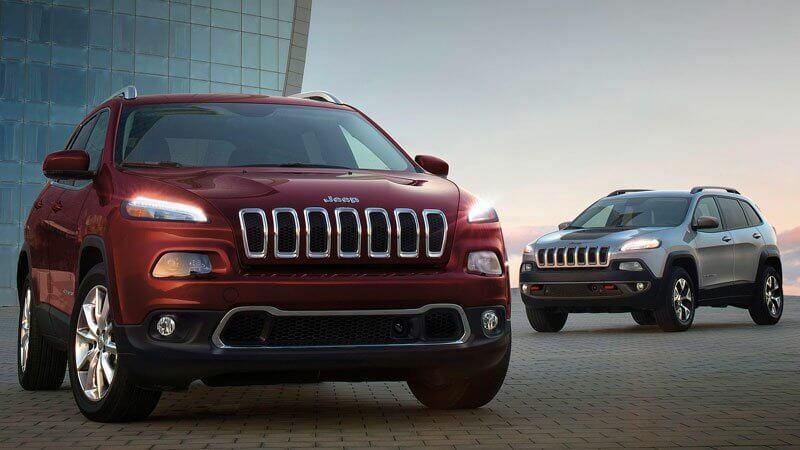 The Jeep Cherokee is available in five trims: Latitude, Latitude Plus, Limited, Trailhawk, and Overland. You can also build the Latitude with the Tech Connect Package. This increases the sticker price but adds an Alexa Skills-enabled Amazon Echo with a three-month Audible trial as well as a few other tech upgrades (including 4G connectivity). The base Latitude has an MSRP of $24,395, and the Overland starts at $34,095. Each trim upgrade adds safety and convenience features as well as some interior comforts, like a premium nine-speaker system on the Overland. All trims share the same standard engine and the option to upgrade. All 2018 Cherokees start with a 2.4-liter Tigershark MultiAir 2 engine with a nine-speed automatic transmission. This gets 184 horsepower and has a towing capacity of 2,000 pounds. 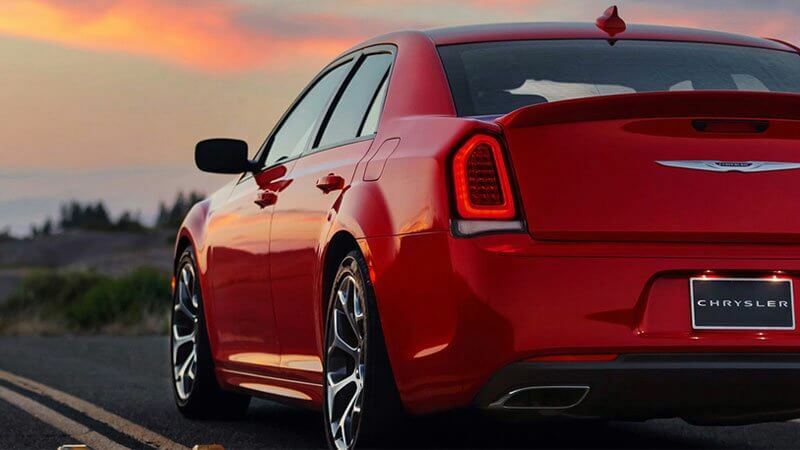 This can be upgraded on any trim to an available 3.2-liter Pentastar V-6 engine. Despite its smaller size and engine, this crossover SUV is still off-road capable with an active four-wheel drive system. Its approach angle, breakover angle, and departure angle are 29.9, 22.9, and 32.2 degrees, respectively, providing sufficient ground clearance to mount obstacles. The Cherokee has a crawl ratio of 56:1. Though smaller than Jeep's full-size SUVs, the 2018 Cherokee is designed to optimize its interior space. All builds come standard with 60/40 split-folding rear seats and a fold-flat front passenger seat. 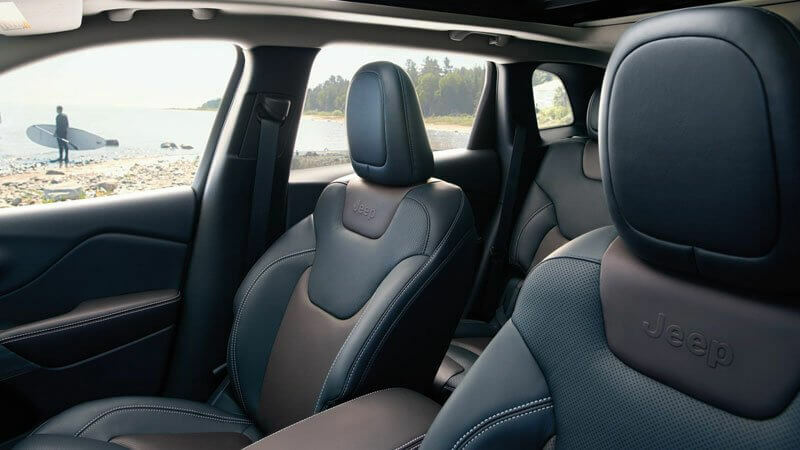 With these seats reclined, most of the interior can be used for storage, giving drivers the most utility possible. 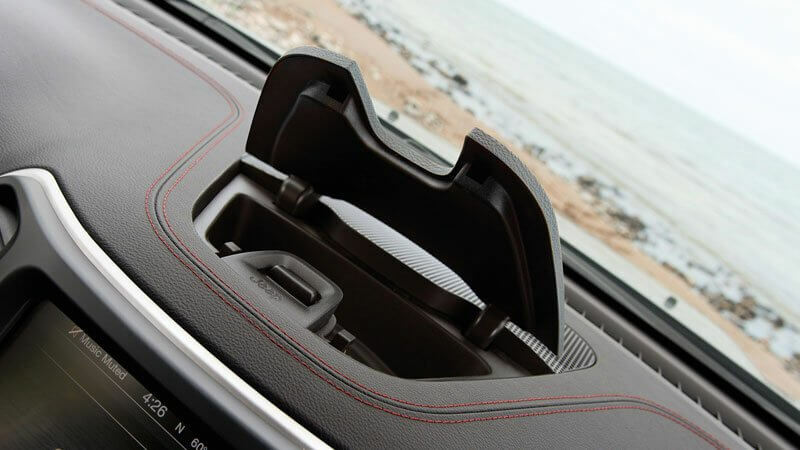 Add Jeep's Cargo Management System (a storage locker) as an accessory to help organize smaller items in the trunk space. 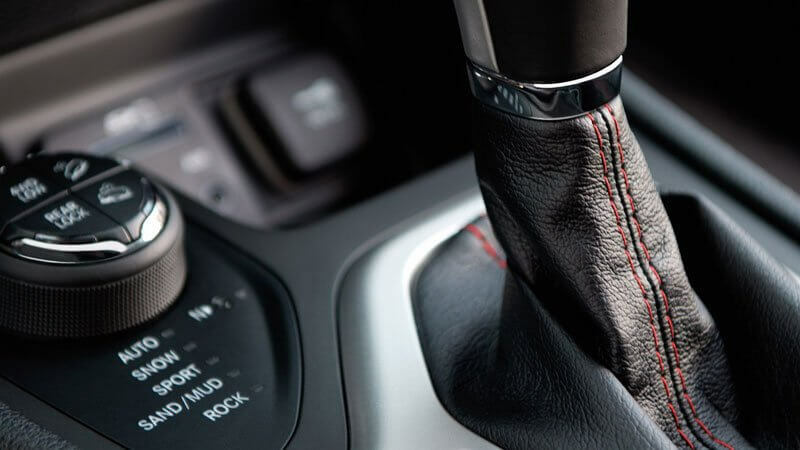 Also in the interior, advanced navigation technology is available to help drivers on the road. Uconnect 3, 3C, and 3C NAV are standard on select trims, with Uconnect 3C NAV being an option on the Limited. 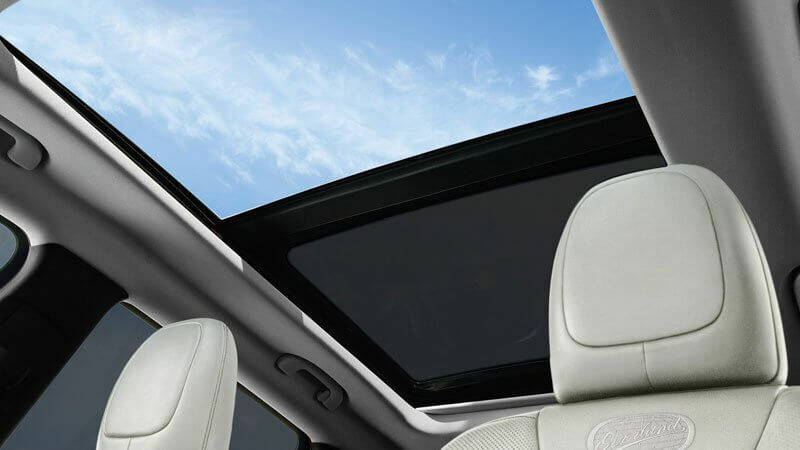 The 2018 Jeep Grand Cherokee has many security and convenience features to give drivers peace of mind behind the wheel. Parking assistance technology, for instance, is available through either a rear backup camera (standard on all trims except the Sport and Sport Altitude), a front and rear park assist system (standard on the Limited, Overland, and Trailhawk; optional on the Latitude Plus), or a parallel and perpendicular park assist system (standard on the Overland; optional on the Limited and High Altitude). Other safety features include front and rear crumple zones, adaptive cruise control, blind spot monitoring, and a lane departure warning system. Add the Technology Group package to the Trailhawk, Overland, High Altitude, or Limited for access to additional safety measures, such as advanced brake assist and rain-sensing windshield wipers.